By making sure your home is secure, you can help protect your family and your property from intruders. Even though home invasions are rare, the Federal Bureau of Investigation reports that there are 2.5 million burglaries every year. Below are some tips that will help you improve your home security. Burglars who see security cameras are less likely to go ahead with the robbery. You can get sophisticated cameras that have motion detectors and night vision capability. Most of these cameras have the ability to send text messages when unexpected movement is detected. Start by putting the security system signs in your yard; the signs alone are often enough to keep a burglar out of your house. However, the best option is to install a home security system. 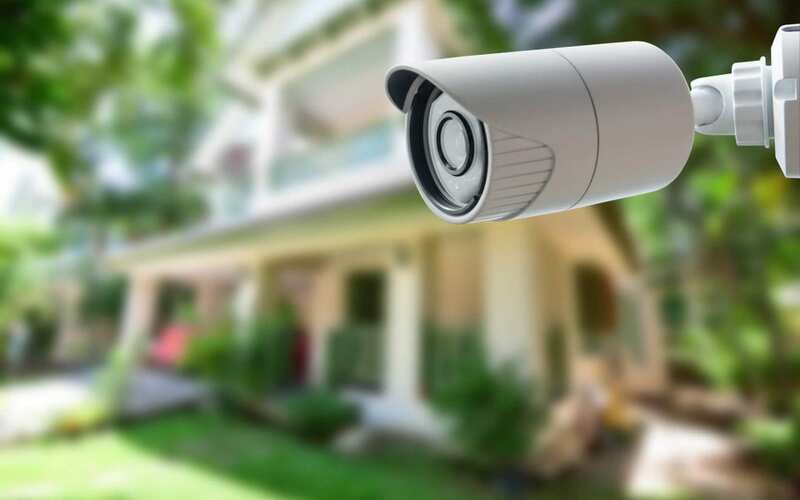 There are many different options when it comes to picking out the best security system for your needs, and many of them let you view videos of your home in real time from your phone. They are equipped with alarms and will notify you and the authorities of suspicious activity around the home. Some smart home systems also allow you to control the curtains, lights, and other electronics remotely to give the appearance of being home when you are away. You can program your motion-activated floodlights to view a close range or your entire yard depending on the strength of the sensors. When the floodlights detect movement and turn on, it is likely that potential burglars will flee. Should a thief successfully gain entry into your house, what is he likely to find? Consider hiding your most treasured valuables in secured safes. You can install a safe under a floor or set into a wall to prevent the burglar from being able to remove the entire safe. If you lose your keys, replace all locks. Whether they’ve been misplaced or stolen, missing keys always leave your house more vulnerable to intruders. Applying the methods described above will improve your home security. It is true that some burglars know how to disable an alarm system, pick a lock, or get around sophisticated security systems. However, if you use all these measures together, the burglar will most likely look for an easier target. Hub City Home Inspections serves South Mississippi with home inspection services. Contact us to book an appointment.